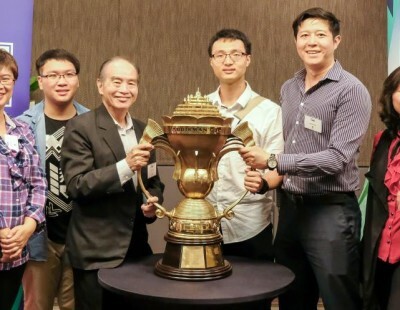 The Badminton World Federation tonight awarded the BWF Sudirman Cup 2017 to the Gold Coast in Australia – extending the event to a third continent for the first time in its 25-year history. 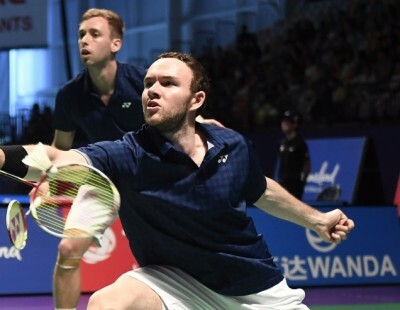 Badminton Australia withstood a strong challenge from BADMINTONscotland (delegation: below) as both BWF member associations presented compelling bids to BWF Council members in Lima, Peru, where the world-governing body is having its year-end meetings. 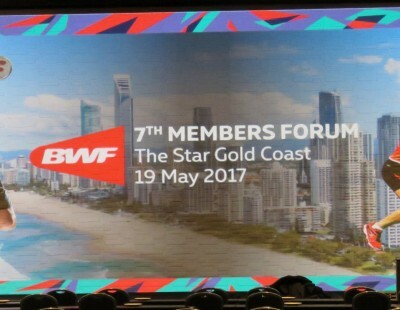 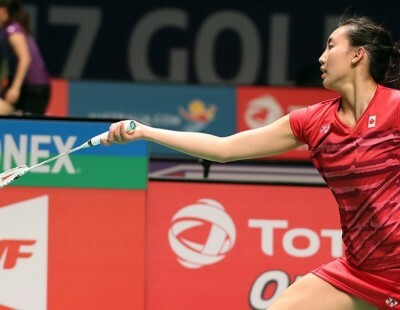 Held biennially, the BWF Sudirman Cup – otherwise known as the World Mixed Team Championships – will be staged on the Gold Coast in May 2017 in conjunction with the BWF Annual General Meeting. 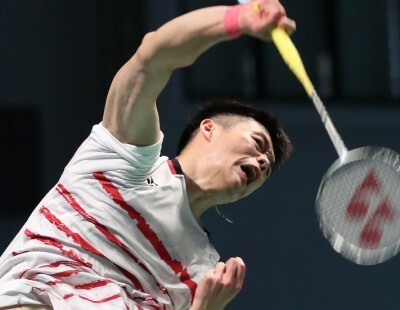 The yet-to-be-built Carrara Sport and Leisure Centre – a new stadium for the Gold Coast 2018 Commonwealth Games badminton tournament – was unveiled as the tournament venue. 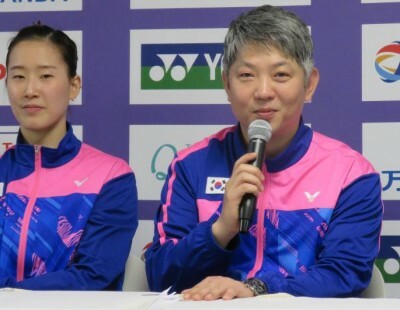 It will be the first time this event is hosted in a continental confederation other than Asia or Europe since its inception in 1989. 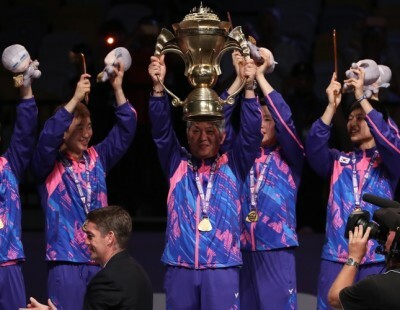 “We are absolutely delighted to have won and that BWF has recognised the Oceania confederation,” declared Badminton Australia CEO, Paul Brettell (above). 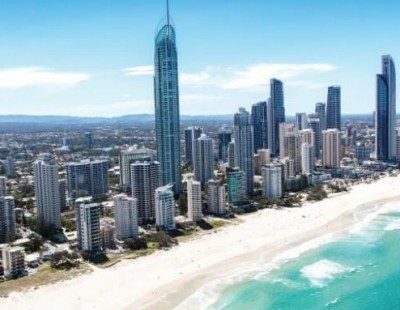 Brettell was accompanied to Peru by colleagues from Badminton Australia as well as officials from Tourism and Events Queensland who outlined the extent of Gold Coast’s commitment to this campaign as well as all the city offers as a top international destination. 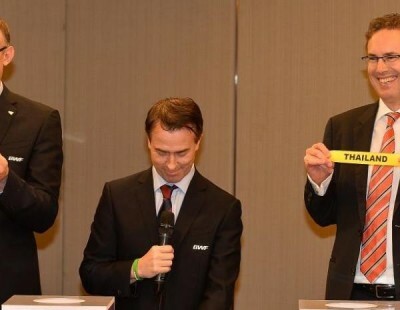 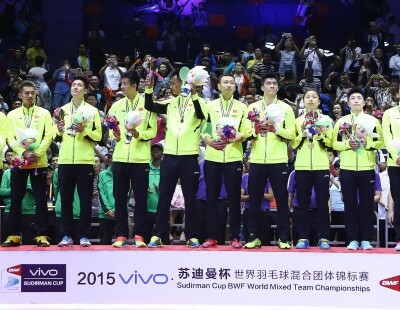 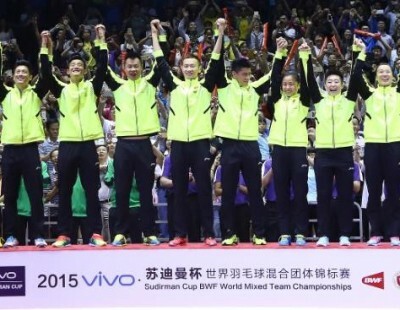 In announcing the successful bid, BWF President Poul-Erik Høyer stressed how difficult the choice had been. 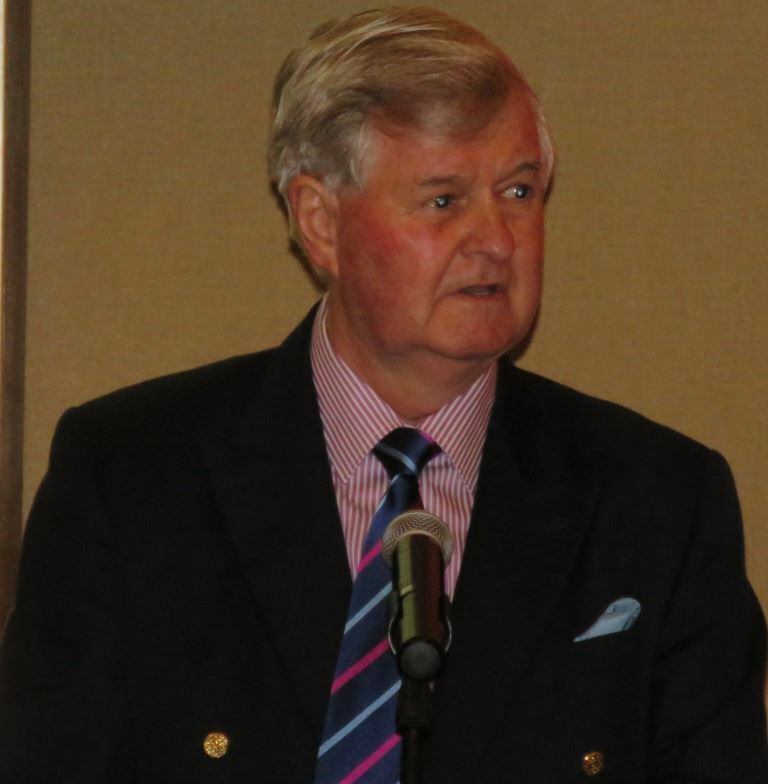 “We have been impressed by the competent and exciting bids which have been presented here today. 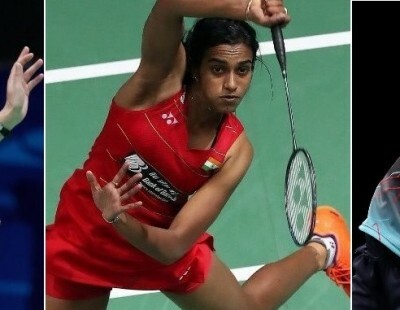 Clearly both your organisations and your respective host cities have significant experience in staging world-class events. 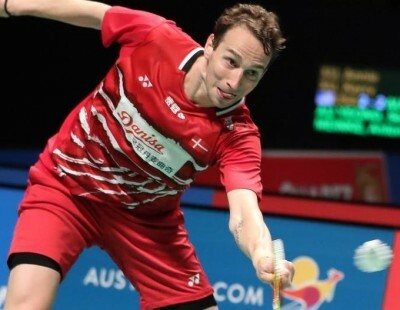 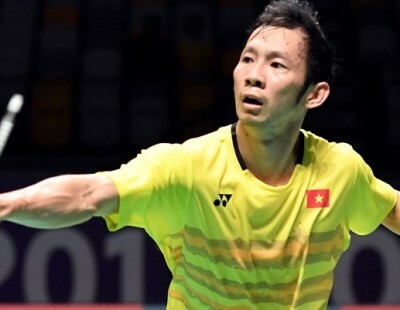 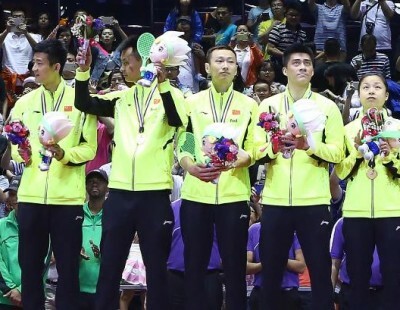 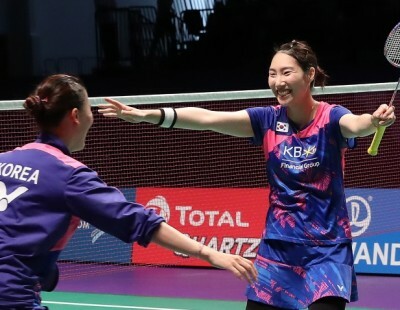 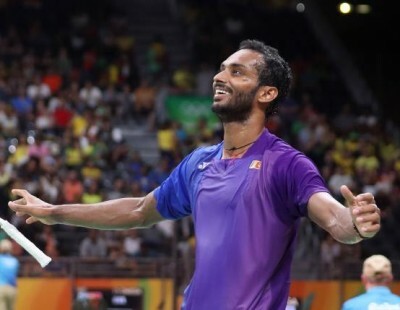 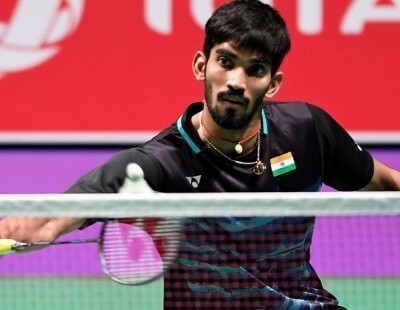 Add to that the enthusiasm and desire you have shown in this process and it has all made for a tough decision for us BWF Council members,” he told the prospective hosts, moments before revealing the outcome. 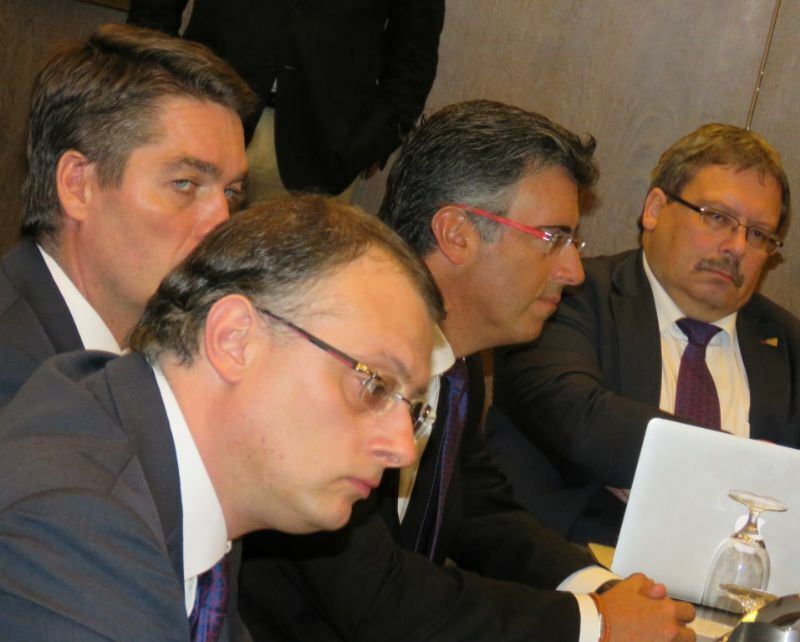 BWF Council members deliberate the awarding of the BWF Sudirman Cup 2017: (left to right) BWF Events Chair, Peter Tarcala; BWF President, Poul-Erik Høyer; BWF Deputy President, Gustavo Salazar Delgado; and BWF Vice-President – Para-Badminton, Paul Kurzo. 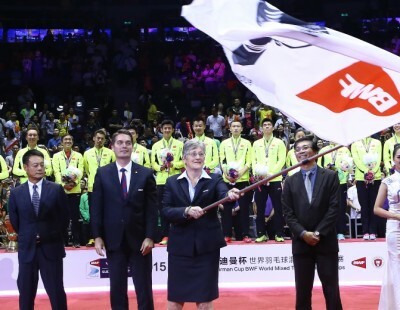 BWF home page: The successful Badminton Australia delegation, including officials from Tourism and Events Queensland, are pictured with BWF President, Poul-Erik Høyer (third right).